From the Christmas lunch ideas to how to reduce the plastic we use, our Food News will keep you up to date. The Kiwi Christmas is nothing without a pavlova on the table for dessert. While some may slog it out in the kitchen to get theirs perfectly light and fluffy, others find it easier to buy one ready-made. If you’re of the latter persuasion, try the gourmet option from Asian Food Republic. 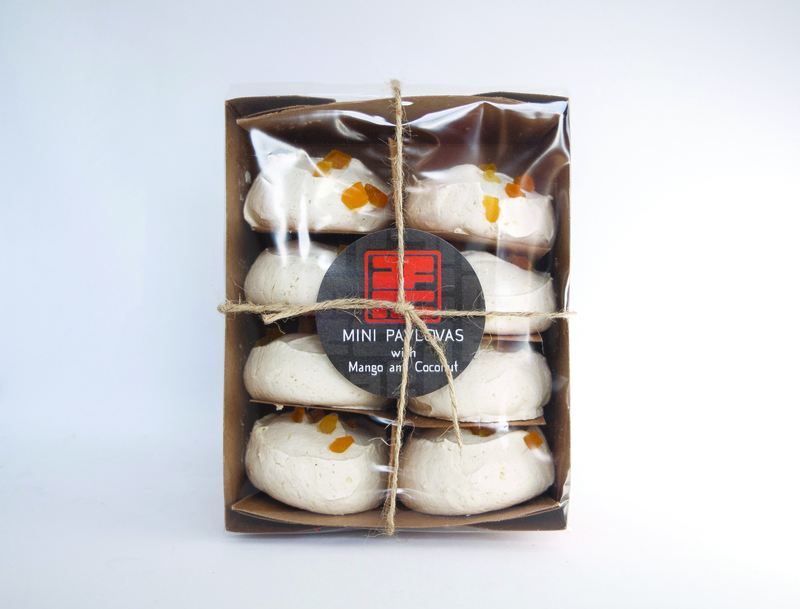 Coming in a mini size with stem ginger and white chocolate pieces, these cute desserts would be great with the traditional cream and strawberries or mix it up a bit by crumbling them over ice-cream. The season for after-work drinks is upon us and nothing beats winding down on a sunny Friday afternoon with a refreshing, fruity beverage in hand. While the idea of sipping on a cocktail sounds like a dream, the amount of sugar in each drink can be enough to make you want to spit it right back out again. Those looking for a sugar-free option should look for Hint New Zealand Vodka. The RTD is made of 100 percent natural ingredients and comes in three flavours – watermelon, feijoa and citrus. 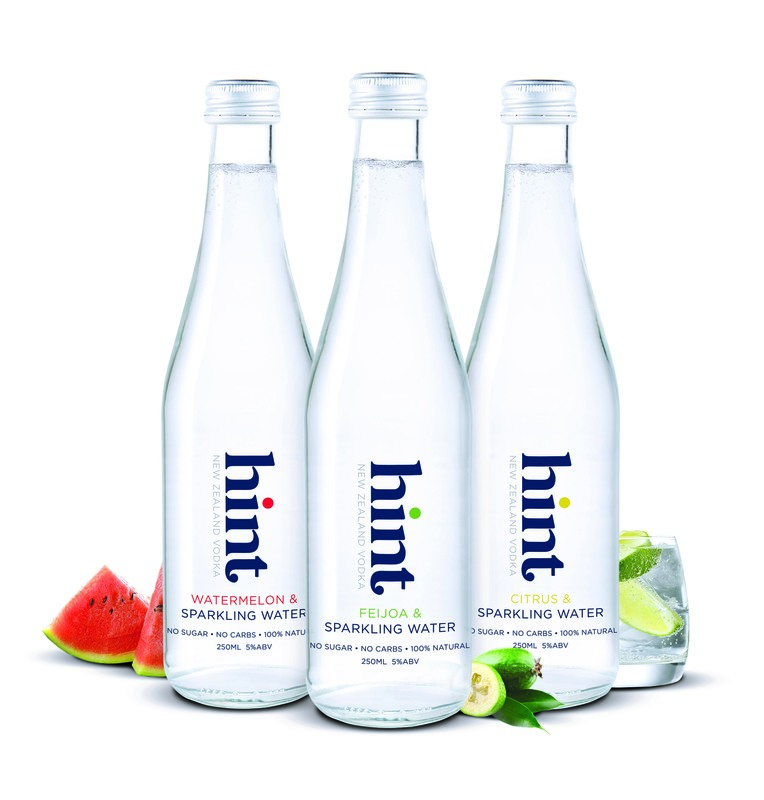 With only 66 calories per serve, Hint is great for those looking for a cocktail treat, without all the added sugar. Food from the South (of the USA, that is) has found a rise in popularity in recent times. With restaurants claiming ‘real’ Southern-style cooking popping up everywhere, it’s hard to know if you’re getting the authentic experience. 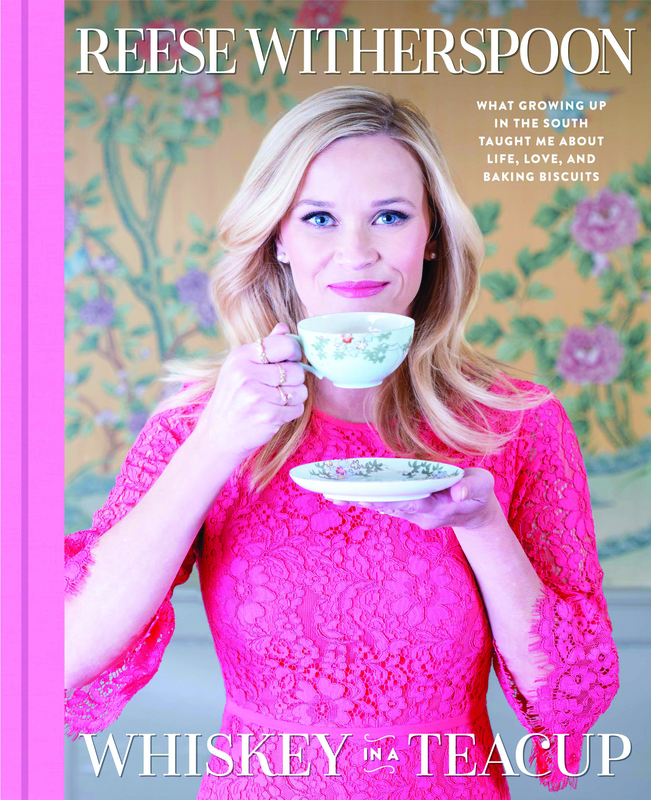 More well-known for her achievements in Hollywood, actor Reese Witherspoon is a real life Southern Belle and is now bringing her heritage to us in the form of a cook and lifestyle book. Reese shares recipes from her Grandmother, as well as ideas on how you can incorporate Southern living into your own home. Give those trendy eateries a run for their money in your own home with delicious treats such as fried chicken, Summer squash casserole, as well as couple of cheeky cocktails to wind down. We all love a cocktail (or mocktail) with friends during the height of Summer; lazing by the pool, sipping on a pina colada, while we soak up the vitamin D. Unfortunately, the environment isn’t such a fan of that cocktail, or rather the plastic straw in it. Enter sustainable products business CaliWoods. Their recently released Reusable Straw pack is a great way to reduce your waste during the Summer months, coming in a cute rose gold shade, made of food grade stainless steel and BPA free. 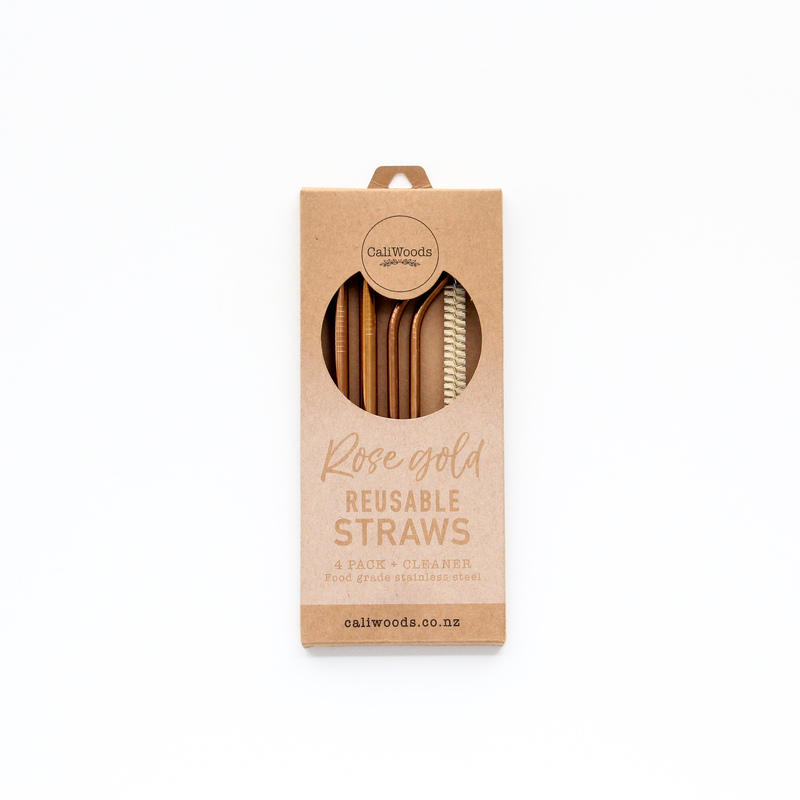 With two smoothie straws and two drinking straws plus a natural fibre cleaning brush in each pack, this easy-to-use option will not only reduce the long-term cost to your wallet but also the environment.